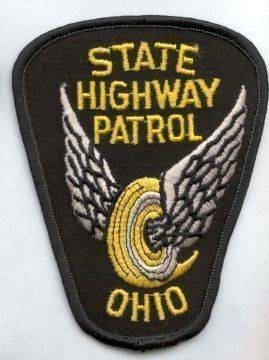 MOUNT GILEAD — The Mount Gilead Post of the Ohio State Highway Patrol is investigating a one-vehicle fatal crash. The fatal crash occurred on Friday at approximately 12:44 a.m. on Township Road 110 in Gilead Township. Dane E. Strait, 47, of Mount Gilead, was driving a Silver 2010 Dodge Grand Caravan southwest on Township Road 110. Mr. Strait failed to negotiate a curve and went left of center, off the left side of the roadway, and struck a guardrail. Strait succumbed to his injuries at the scene. Seatbelts were in use at the time of the crash. It is unknown if drugs or alcohol were a factor in the crash. The Mount Gilead Post was assisted by the Morrow County Sheriff’s Office, Mount Gilead Fire Department, Morrow County EMS and Morrow County Coroner’s Office.